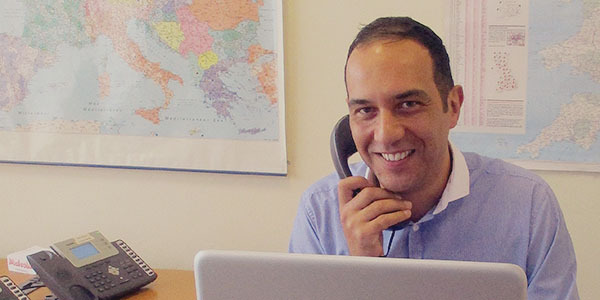 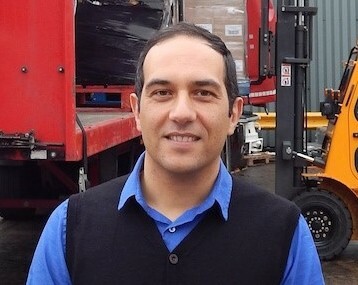 Jean-Gil joined in 2015 and has over 20 years experience in logistics and transport. 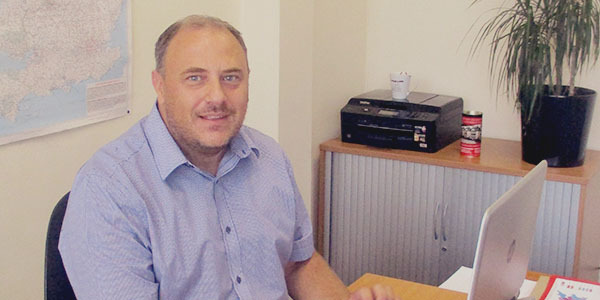 Feel free to contact him about any problem solving/logistics challenges, feedback or job/contract tenders. 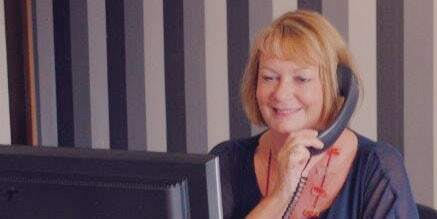 Helen is part of the International team since its beginning in 2004. 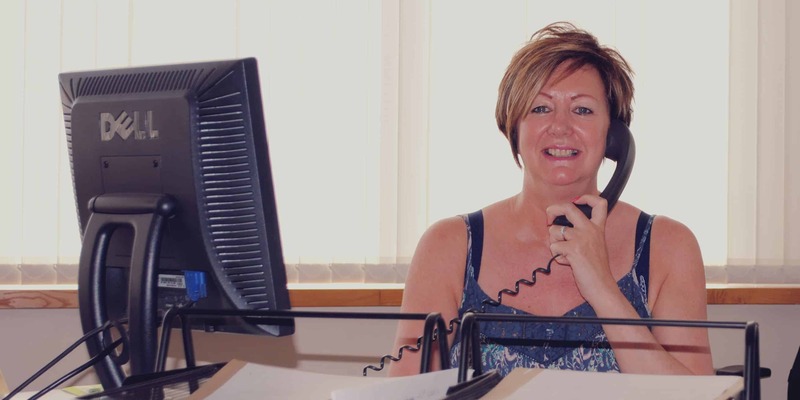 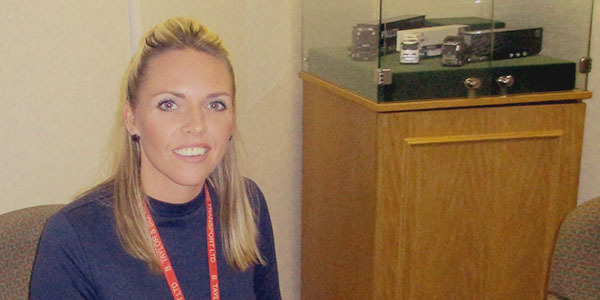 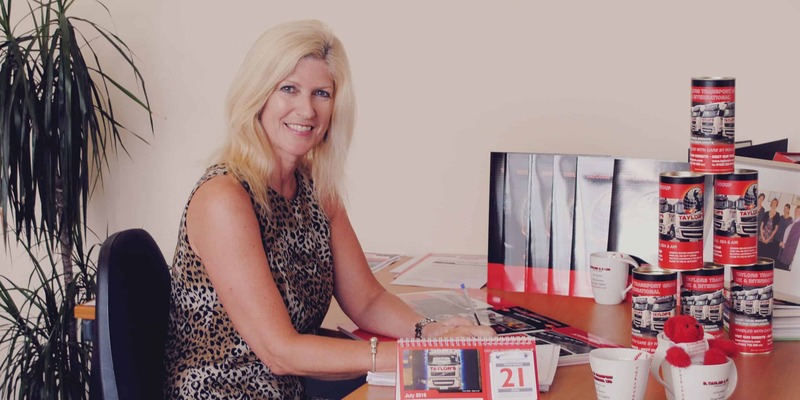 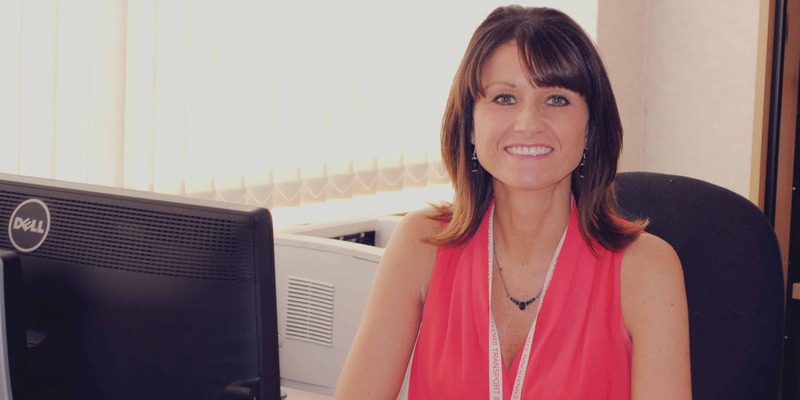 With more than 20 years’ experience in the transport industry Helen is your point of contact for any Accounts related matters.